Q: I&apos;m mixed race but my hair is curly like an Afro. I&apos;ve been relaxing my hair for years, but recently tried a keratin treatment and I love it! My hair has never been so silky nor looked better... except for one thing. Even though I&apos;m in my 30s, I have nice black and white hair. I don&apos;t colour it because it looks great. BUT ever since I started to use keratin, my white hair has turned orangey-yellow! A: Nini,I’m glad you’re enjoying your keratin. This is a natural behaviour from it. The best way to get rid of the yellow is for you to get a purple shampoo. That means one that has violet in it. This should get rid of your yellow. The first time you use the shampoo, let the lather stay on for about five minutes. This will really neutralize the yellow. Then rinse it out and condition. 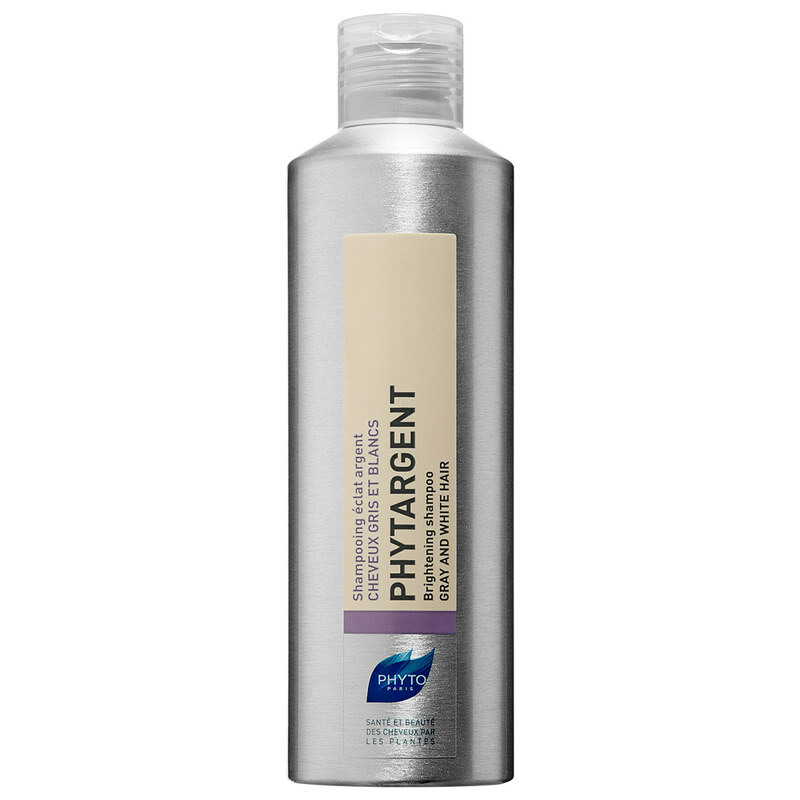 Use your purple shampoo once a week for the first month. Once you achieve the tone you want, start using it once every two weeks. This is the treatment you need. What to ask for at the salon. When your blonde is TOO blonde. Thermal sprays are not enough.